Holiday schedules are usually crazy with five kids in the house, but it’s also our favorite time of year and I always enjoy making treats for gifts for neighbors, teachers and people at work. Plus we tend to have lots of potluck family dinners and office meals around the holidays, in addition to all the usual holiday cooking. If you’re like me and have a really busy life to lead in addition to all this holiday cooking then you may want to make your cooking easier with the latest appliance technology available. For example, induction cooking allows you to boil water in less than two minutes with the Frigidaire FGIF3061NF plus induction, plus it reduces clean up time because spills don’t burn on. 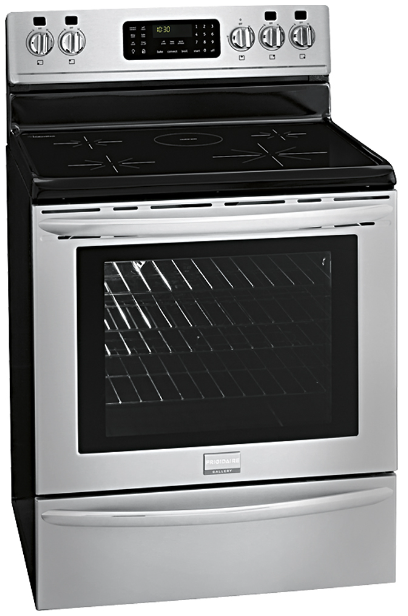 This Frigidaire range also includes a convection oven that circulates the air in the oven for quicker baking time. I am so asking Santa for one of these this year! Another great innovation in cooking these days is double ovens that let you cook two dishes at two different temperatures at once like this Whirlpool WGG555S0BS. It’s great looking and it still fits within the space of a standard range. All of this technology will allow you to get the food the way you want it prepared and saves you time so you can spend it with the ones you love during the holidays instead of spending all your time in the kitchen. 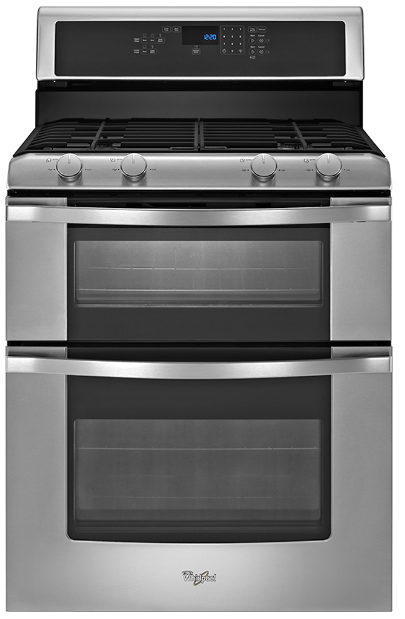 Learn more about these fabulous stoves at bestbuy.com/holidayprep! These appliances look AWESOME!!! Believe I will be heading to Best Buy and check them out. Thanks for the info.